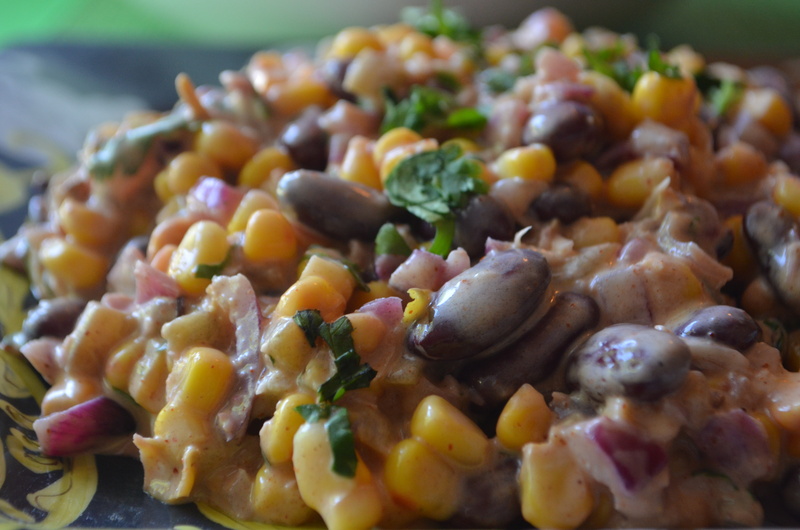 The inspiration for my warm, kidney bean and corn dip is corn on the cob in Mexico. In Mexico, you’ll see vendors hawking grilled corn on the cob rubbed with mayonnaise and chili powder and a dash of Parmesan. The Parmesan doesn’t seem like it would pair well, but it does. That slight tang beefs up the flavor in the beans and complements the corn. In this dip, I add corn, dark kidney beans (you can also substitute pinto), mayonnaise, green chilies, chili powder, cumin, lime, Parmesan and cilantro and warm it on the stovetop for about 3 minutes. Before serving, I add a handful of shredded cheddar. Serve it with tortilla chips. It’s best warm, but is still delicious when it cools. I’ve served it twice and it’s been a huge hit! Chop onion and set aside. Drain the beans and corn and set both of those aside. In a medium skillet, heat the oil over medium heat. When hot, add onion and cumin seed and cook 4 minutes. Then pour in the rest of the ingredients and stir. Reduce heat to medium-low and cook 3 more minutes until everything has melted together and is well combined. Serve with tortilla chips. 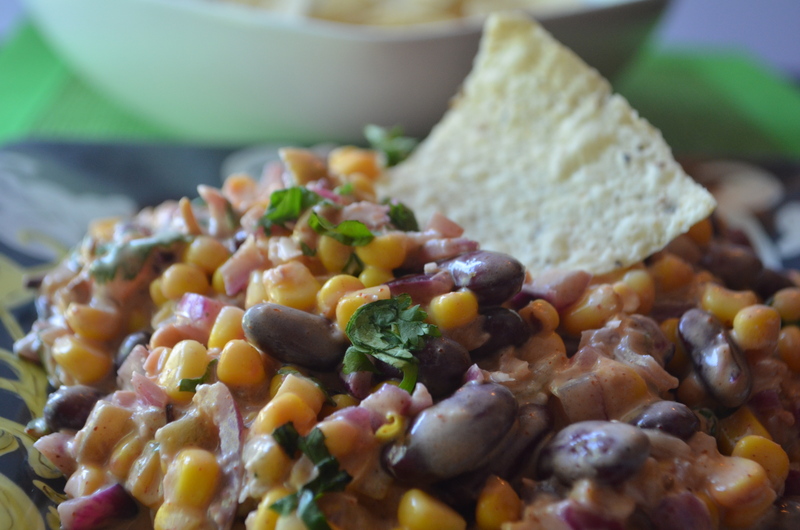 This entry was posted in Appetizers and tagged Appetizer, bean, cilantro, corn, cumin, dip, easy, Entertaining, green chilies, mayonnaise, mexican, parmesan, Party, quick, tortilla chips on August 29, 2015 by Juliana Goodwin. My Green Tomato Salsa which uses both tomatoes and tomatillos. It’s delicious with chips and wonderful on fish tacos. 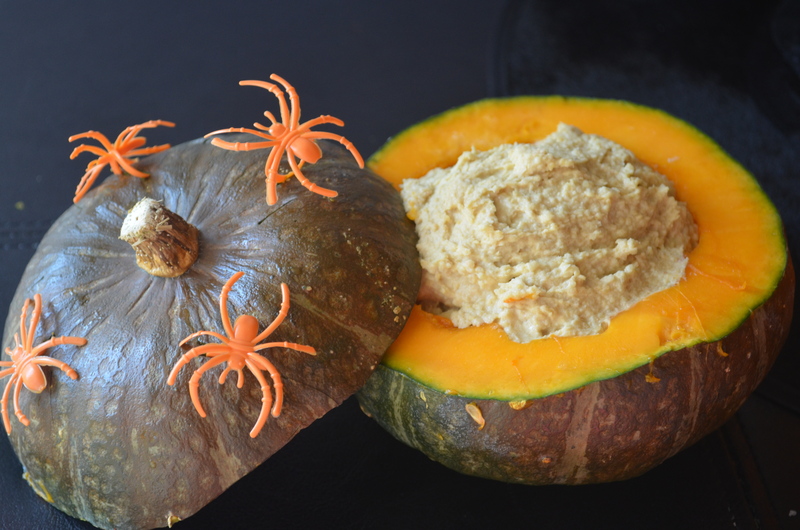 It pairs well with sour cream and cream cheese, so you can use it in a layer dip or pour it over a block of cream cheese for a dip and serve with tortilla chips. Place sliced green tomatoes and tomatillos on a baking sheet. Sprinkle lightly with garlic salt and bake for 20 minutes. Remove from the oven and allow to cool. In the meantime, chop red onion, cilantro and deseed and chop your jalapeno. I am a wimp when it comes to spice, so I only use 1 jalapeno, but you can use several. Add onion and jalapeno to a large bowl. Place tomatoes and tomatillos in a food processor and chop. Then add the chopped cilantro to the tomatoes and process (you may have to do this in two batches). Pour into the bowl. Add lime juice and cumin seed and stir. Add garlic salt to taste. The salsa is after 2 hours and even better the next day. Options: If you want more contrast in flavor, only cook 1 cup of tomatoes and use 1 cup of fresh, finely chopped green tomatoes. It makes it slightly more bitter, but I adore the flavor and texture and it tastes really fresh. If you want to add some sweetness, add ½ of cooked corn (about 1 ear of fresh corn or you can use canned). 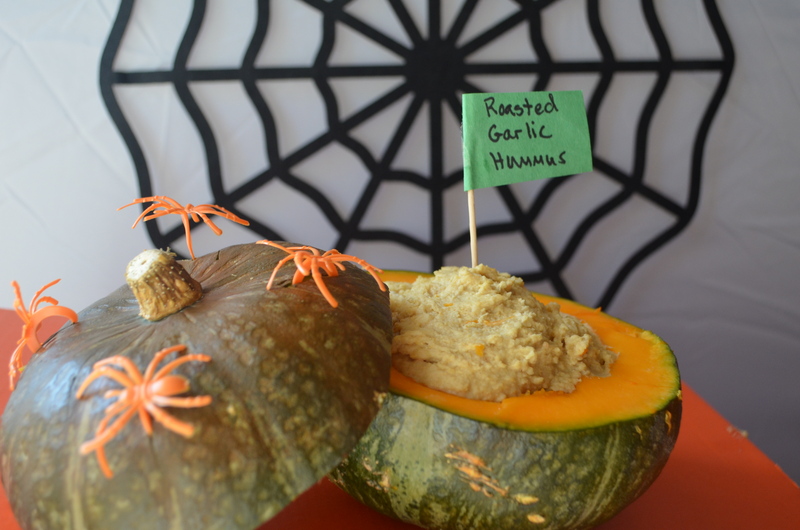 This entry was posted in Appetizers and tagged Appetizer, chips, cilantro, dip, garden, green tomato, lime, mexican, Party, salsa, tomatillo on August 20, 2015 by Juliana Goodwin. Super Bowl Sunday is America’s second largest food consumption day, after Thanksgiving. 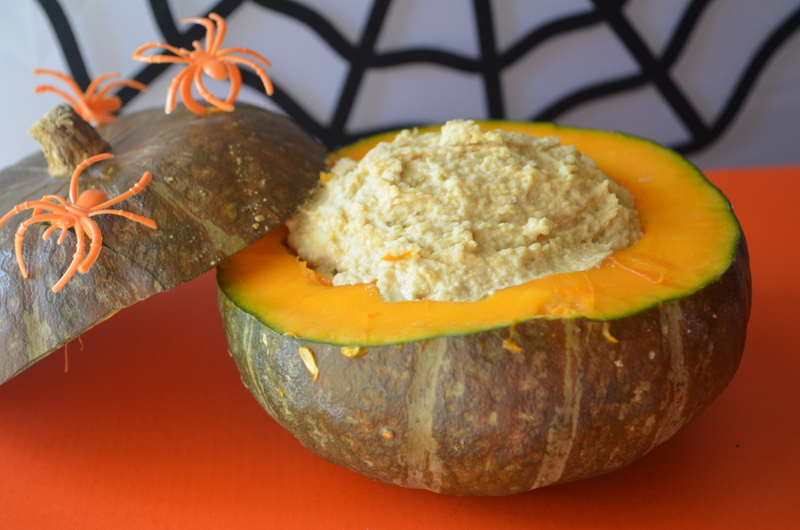 So there’s a lot of competition for good food, but this dip will get attention. 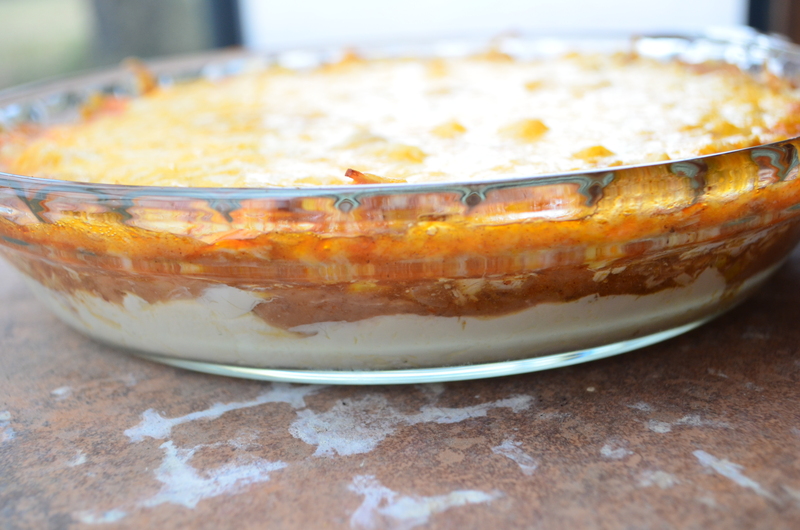 If you’re not a good cook, this is the dip for you because it’s so easy! You can use red or green enchilada sauce, whatever you prefer. Just be sure you use a sauce you like because it will heavily flavor the dip. I love cumin, so I personally would use cumin seed because when you bite into it, it explodes with flavor, but the ground cumin is probably better for a crowd. If you don’t like cilantro, you can garnish this with chopped avocado, or buy premade guacamole and drop a pile of that in the center. You can also add shredded iceberg lettuce in the middle. Serve with tortilla chips for dipping. I love this dip and I hope you will, too. While cream cheese softens, pull both breasts off the chicken and shred breast and thigh meat. Do not use any skin. 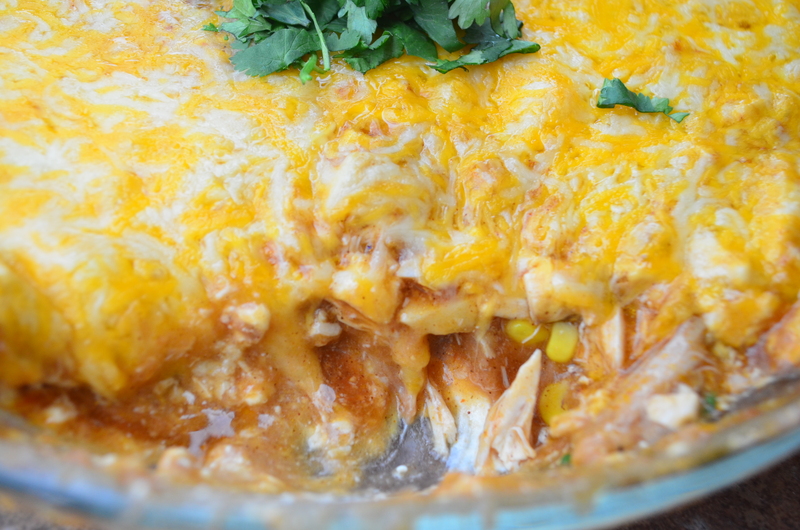 Chop chicken, place in a bowl and cover with enchilada sauce and set aside. Spread cream cheese into the bottom of a deep dish pie pan. Sprinkle with cumin. Spread refried beans over that layer. Spread corn over beans. Then spread chicken over that. Top with shredded cheese and bake for 22-25 minutes. When done, garnish with cilantro and serve with tortilla chips. 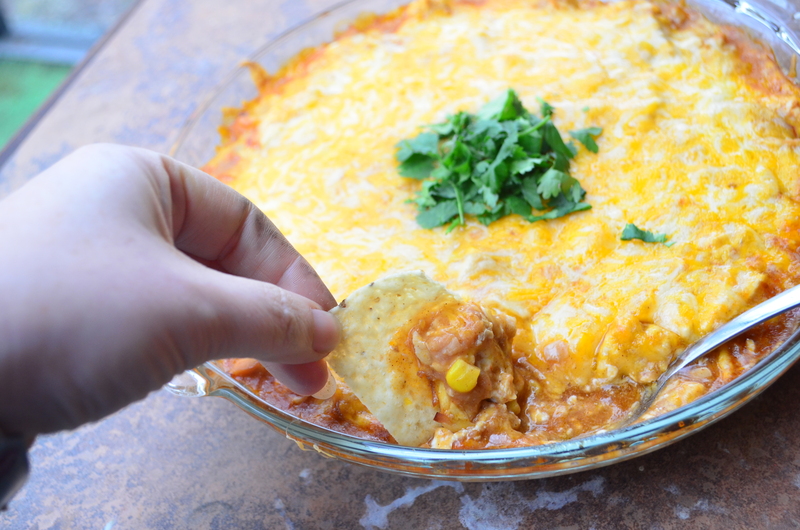 This entry was posted in Appetizers, Juliana's Favorites and tagged cheese, cilantro, delicious, dip, easy, enchilada, good, Party, rotisserie chicken, super bowl on January 29, 2015 by Juliana Goodwin.